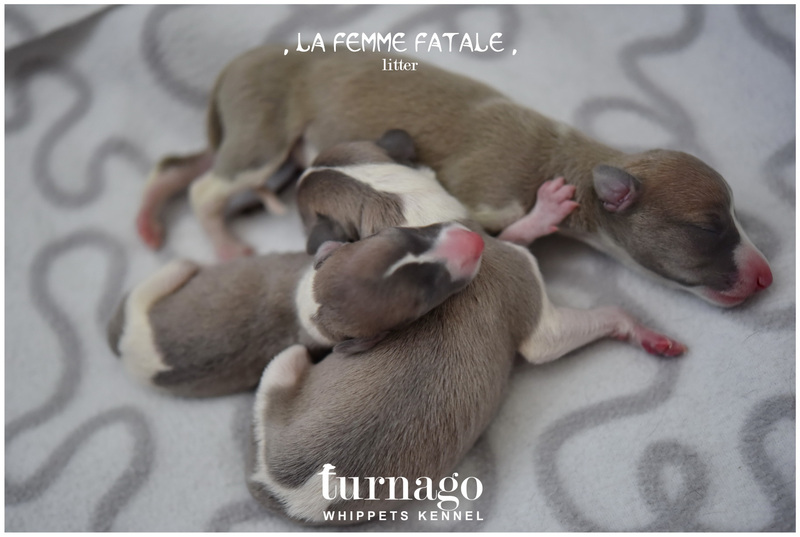 Yesterday, 16.08.2017 three puppies were born. 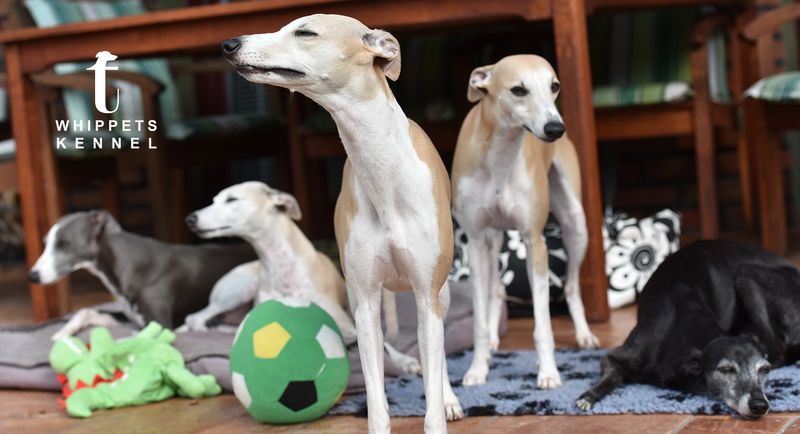 We accept reservations of puppies. 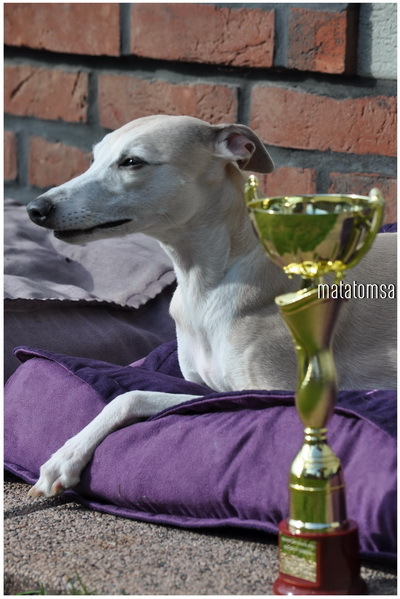 Niky is in 57th day of pregnancy and we assume 5 – 6 little puppies. 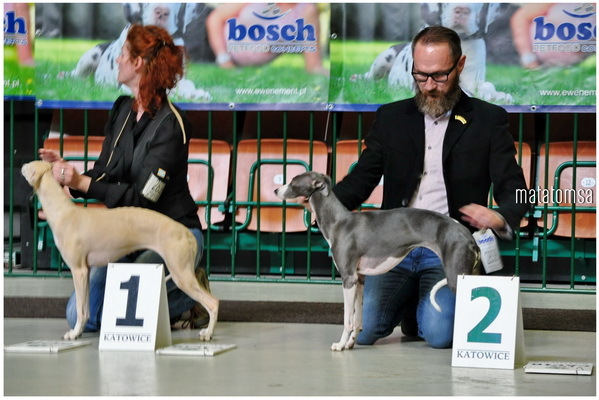 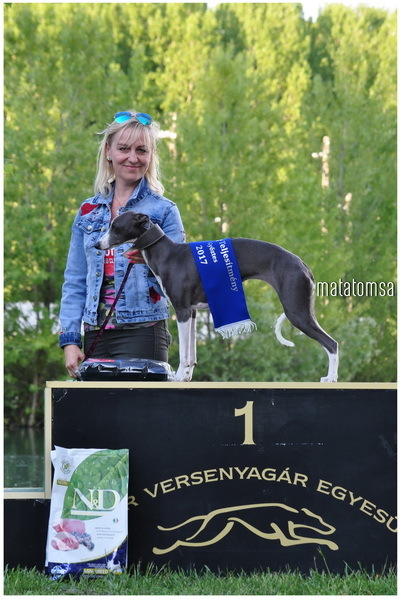 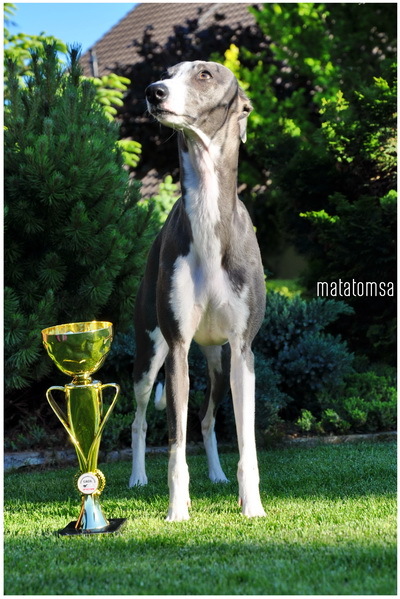 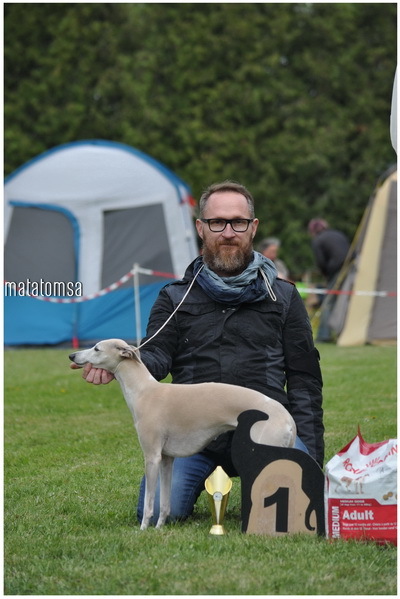 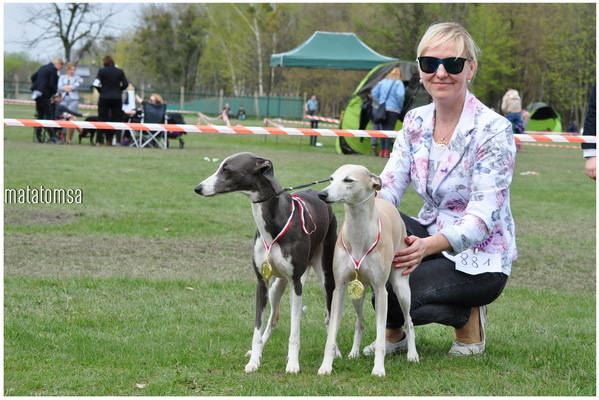 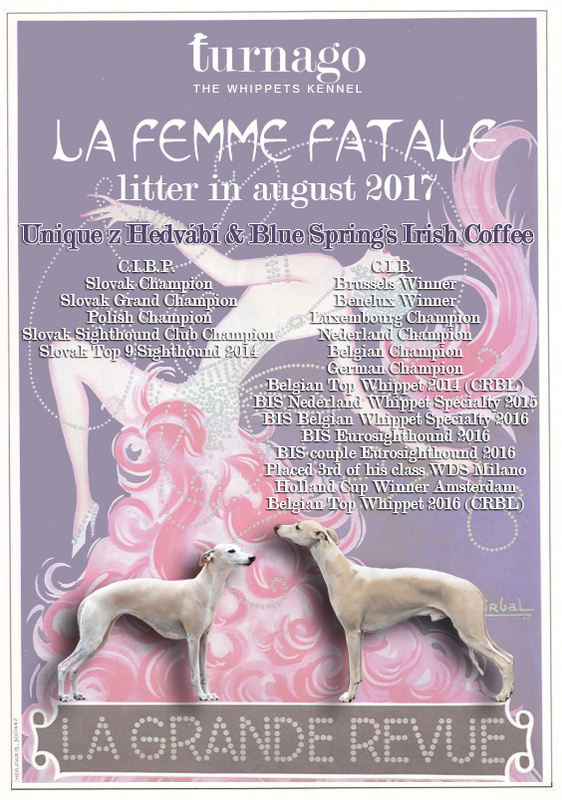 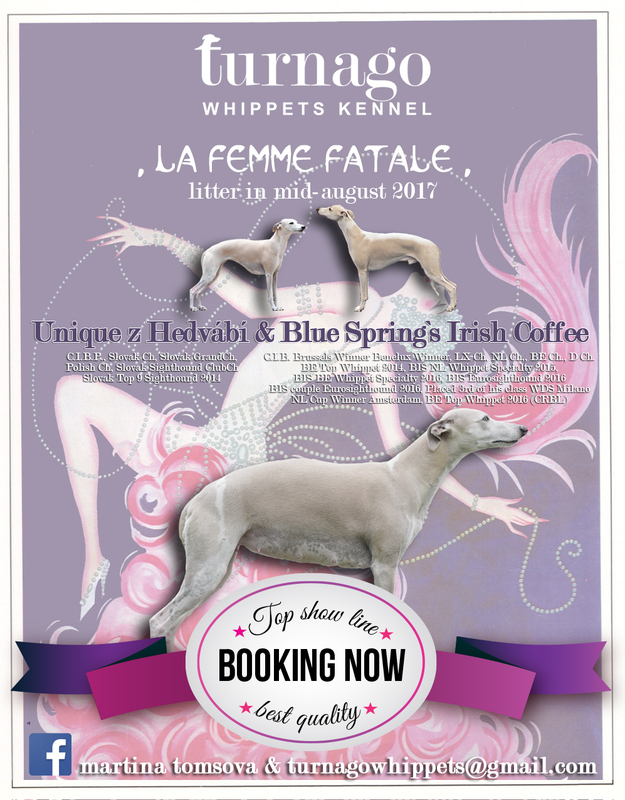 This litter is from mating of TOP show line of whippets.